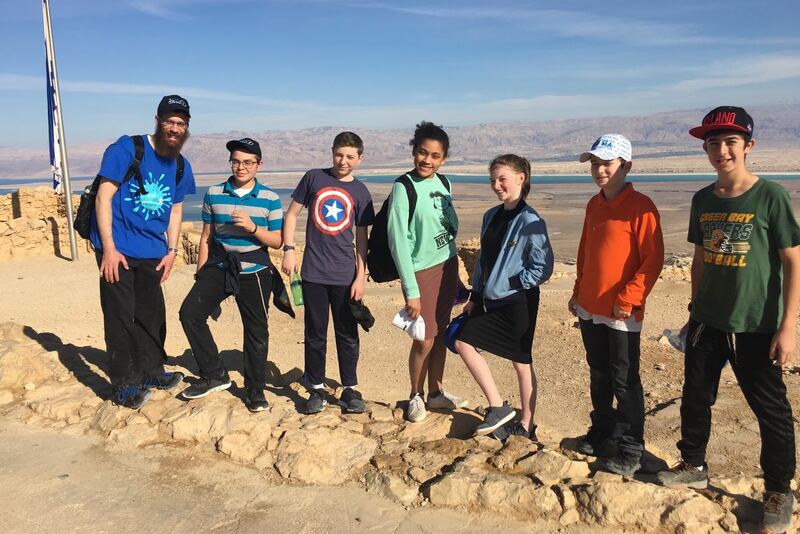 Each year, our eighth graders work towards raising funds for a trip to Israel. 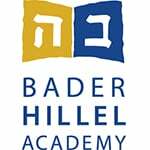 We see it as the culminating event of their time at Hillel. For ten days students explore Jerusalem, the Golan Heights, and the Dead Sea. They meet with alumni, family, and Israeli students. This is the trip of a lifetime for our students and an incredible experience.